Altitude: of Tung – 3526 feet from mean sea level; climb around 1200 feet. 6:00 am Start from Mumbai / Pune around 6 am. 9:30 am expected arrival at Base of Tung Fort (Introduction / Induction at base of Tung Fort). 4:15 pm expected back at base village (carry packed lunch for the trek). 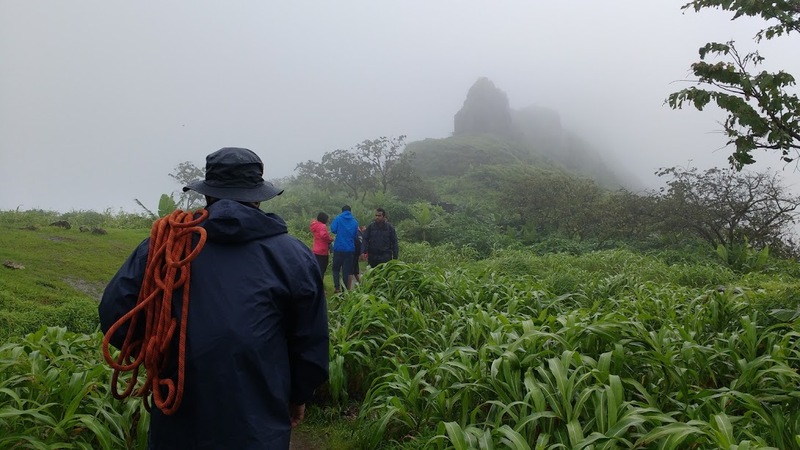 If you wish to be back to Lonavala for lunch then start the trek latest by around 7:30 am. (Includes Travel Ex. Mumbai/Ex. 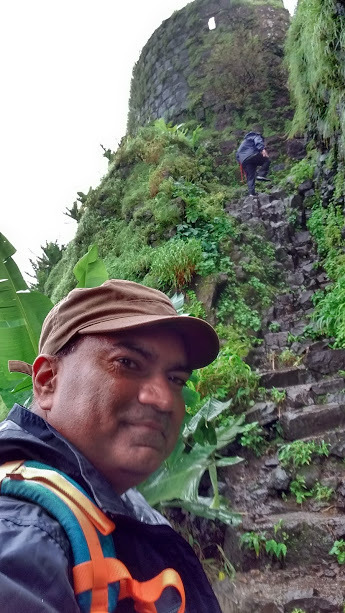 Lonavala, Breakfast, Evening Tea/ Coffee/ Biscuits, Trek Lead and Support, First Aid and Safety Kit). Rs.1450/- per person (Minimum billing 13 persons to 20 persons) - Tempo Traveller or Mini Bus. - 2 Guides. Rs.550/- discount for person who will organise their own transport. In this case our guide with travel with the customer from Mumbai / Pune or meet them at Lonavala/Kamshet. Note: Our guide/s will travel with the guest from Mumbai. Road tolls; parking toll; forest entry tolls if applicable will be borne by customer. Transport is from Point-to-Point as per planned tour only. Timings for transport is between 6 am to 11 pm. 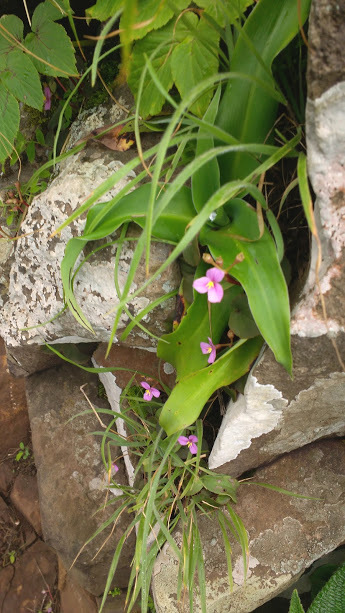 Kathin means difficult in Marathi; so the fort Kathingad may have been difficult to conquer. The patch we take is short but narrow and steep at times. 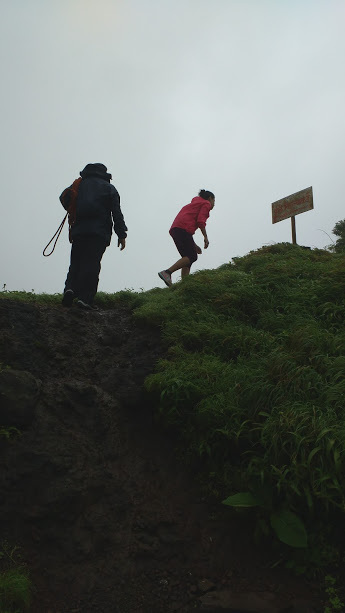 Monsoon challenges with slippery rocks; gushing winds and occasional cover of cloud. The gifts of conquest are plenty; the stage is set for adventure. 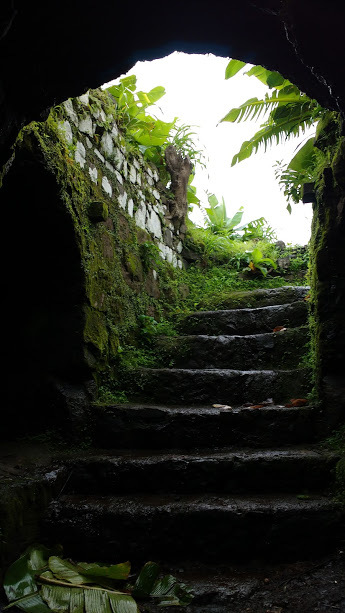 The fort is conical and has steep climbs with a very narrow route on the edge of the mountain throughout. From Pawana dam, reaching this fort requires a 400-metre climb. Kathin Gad Stands tall on the landscape of Pauna Lake; This sharp Conical Peak and a prominent Landmark is surrounded from three sides by waters of Pauna Lake. Once upon a time trekkers to approach the base of the fort used to ferry across to Tungi Village. Here a steep but short climb on grassy slopes leads you to a temple. A rocky staircase leads a few feet down to a water reservoir. The summit is a grassy pinnacle with a ruined temple. 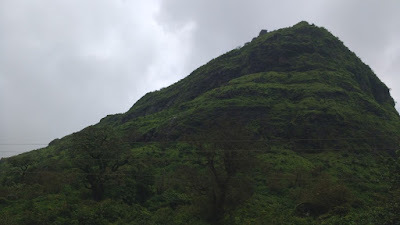 We will be approaching this fort from Ghushalgaon (on Lonavala-Ambavne road) to Tungi. One can also approach this fort from Malawali railway station (about 12 km from here) we generally approach this fort from Lonavala. From Lonavala, one can reach the base village Tungwadi around 20 km via Bushy Dam-INS Shivaji-Peth Shahapur-Tungwadi. From Tungwadi village, reaching this fort requires about a 300-metre climb. Kathing Gad (Tung Fort) has an elevation of 1075 m above sea level. An exploring traveler can also find a local ferry that can be boarded from Pawna dam to its base village, Tungi. 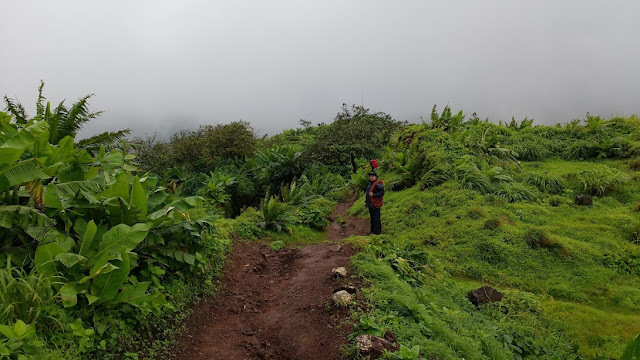 This summit of fort has a 360 Degree view of the surrounding area giving a brilliant view of Pauna Lake, Loh Gad, Visapur Fort, Tikona Fort, Koraigad Fort, Dukes Nose, Jambuli hill, Devgad etc. Its sharp, conical peak makes Tung Fort a prominent landmark, even from a distance. It has an oval shape, thick walls and numerous bastions. 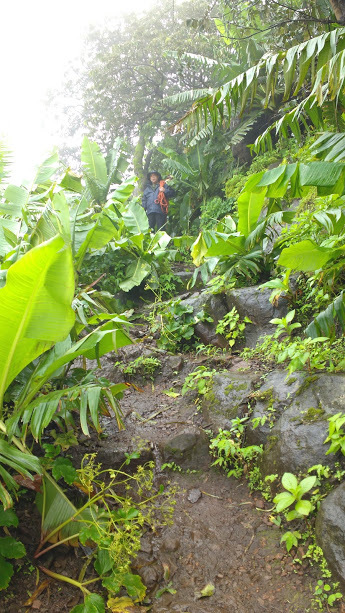 A steep climb on grassy slopes leads to the ruins of a temple at the summit. A rocky staircase leads several feet down to a water reservoir. 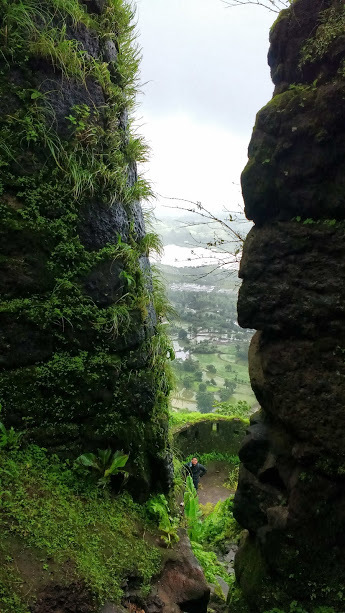 From the top of the fort, the Tikona, Lohagad, Visapur, and Korigad forts are clearly visible. Tung Fort was built before 1600 CE. It was built by the Adil Shahi dynasty but was captured by Shivaji. It is small, and not able to hold more than 200 troops at a time. As such, it would not have been able to defend itself on its own for a long time. Its shape and structure suggest that its main function was as a watchtower guarding the road to Pune city. 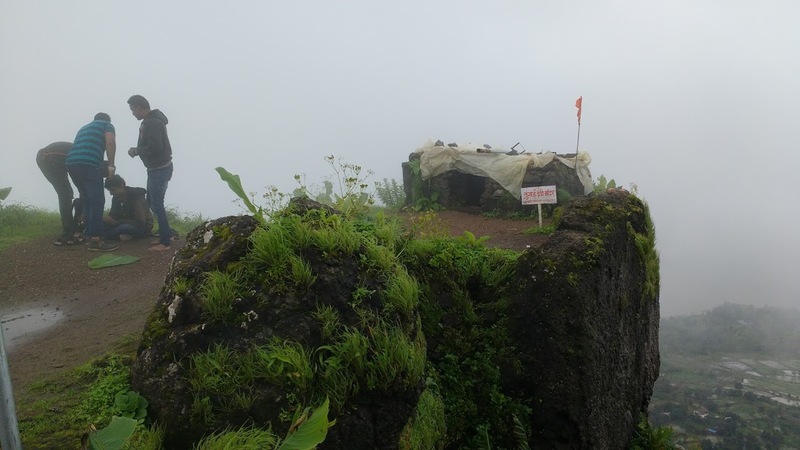 The Dhamale family, one of the Deshmukh from the Maval region, was charged with ensuring the security of Tung Fort. During invasion, it served to provide a temporary distraction for invaders. Thus, the major forts of Visapur and Lohagad would have time to prepare themselves to meet the invading army. This fort served as a watchtower in the past because from top of the fort, a lot of area in the Maval region of the Pawana and Mulshi valleys can be seen, and thus, from the top of the fort, a watch on these areas can be kept. A drive from lonavala towards Ambi Valley (just few minutes drive from here) will bring you across Lion Head Point of Tiger Valley that has an enchanting view from an altitude of over 3000 feet. Lohgad Boat club with Farm House Dhaba on banks of Pauna Lake is a cool experience to explore. Lohgad boat club is around 20 km from base village of Kathingad. One can get a magestic view of Kathingad from this boat club. 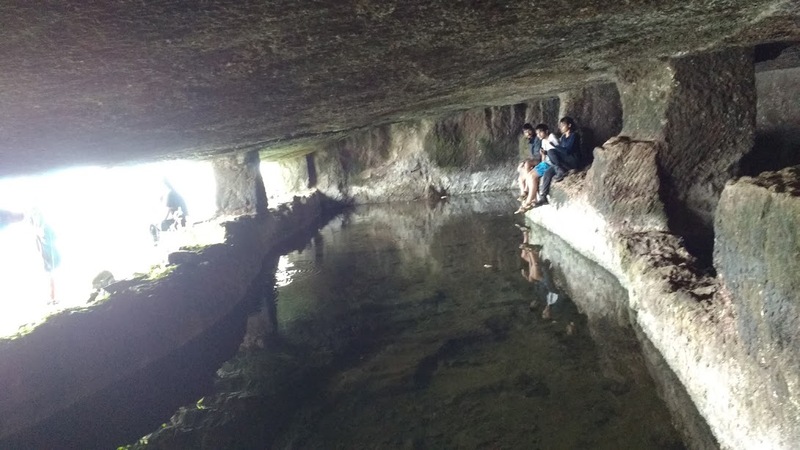 One can also drive on the other side of the hill to explore ancient Bhaja and Karla Caves.